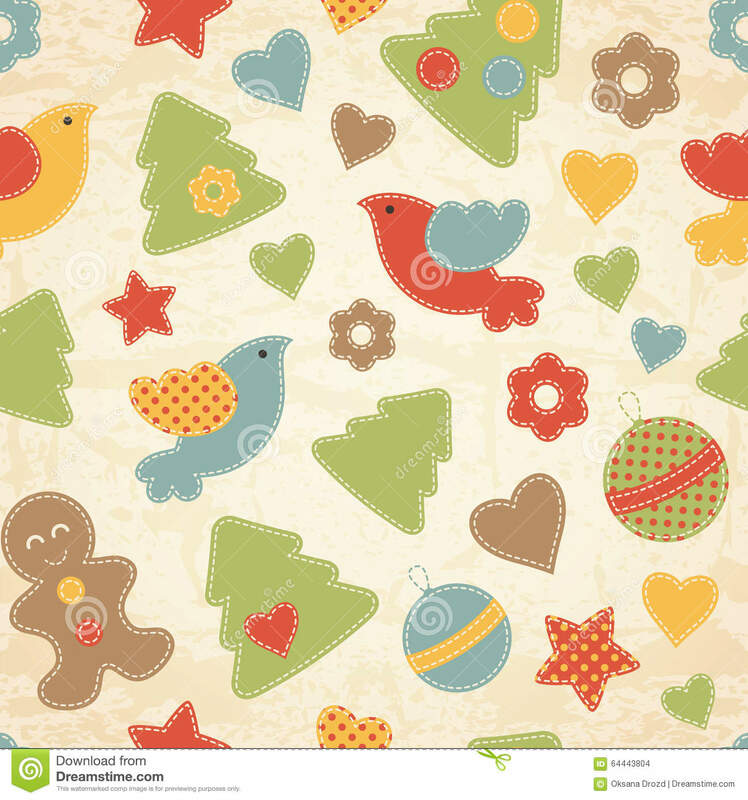 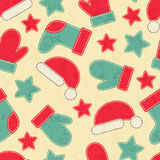 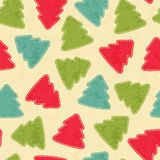 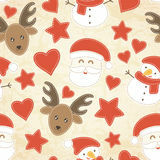 Childish Christmas seamless pattern with Christmas trees, birds, gingerbread men. 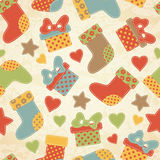 Childish Christmas seamless pattern with xmas trees, flying birds, Christmas baubles, and gingerbread men decorated by stars, hearts and flowers. 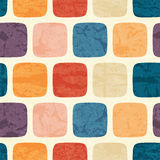 Hand-sewn style elements with white seams. 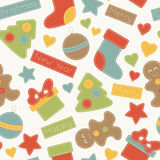 Merry Christmas and Happy New Year winter golden snowflakes seamless pattern. 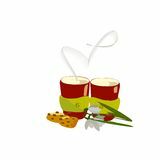 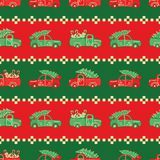 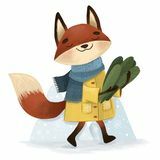 EPS 10 Fox with spruce branches Pink pig in a green hat Two cups of warm coffee with cookies and snowdrops and smoke in the shape of a heart Stripes of Christmas trucks in red and green colors vector pattern. 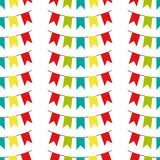 Seamless pattern with colorful flags. 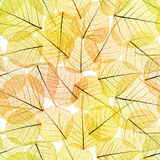 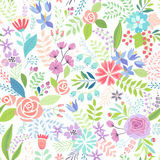 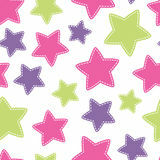 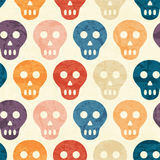 Vector pattern on white background. 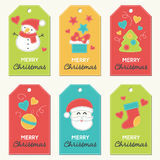 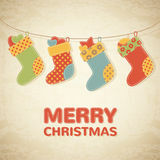 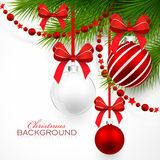 Holiday background for web design, greeting card and Cartoon pinwheel toy colored icon. 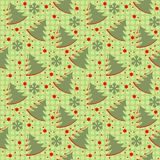 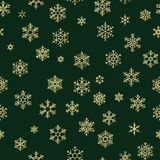 Signs and symbols can be used for web, logo, mobile app, UI, UX Winter Christmas seamless pattern on a green background Merry Christmas card. 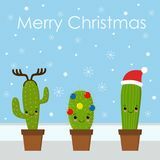 Cactus in a Christmas hat. 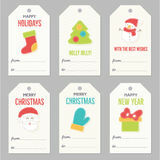 Cute greeting card.